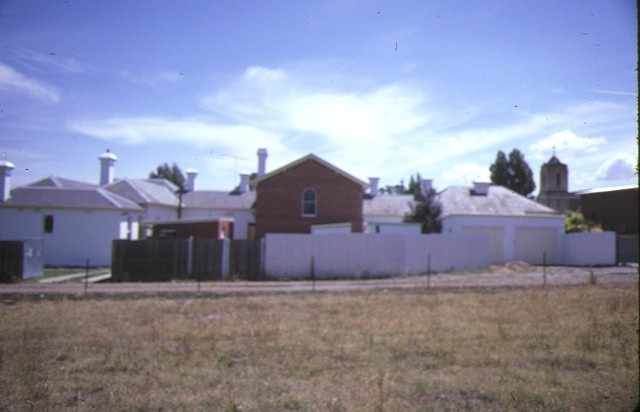 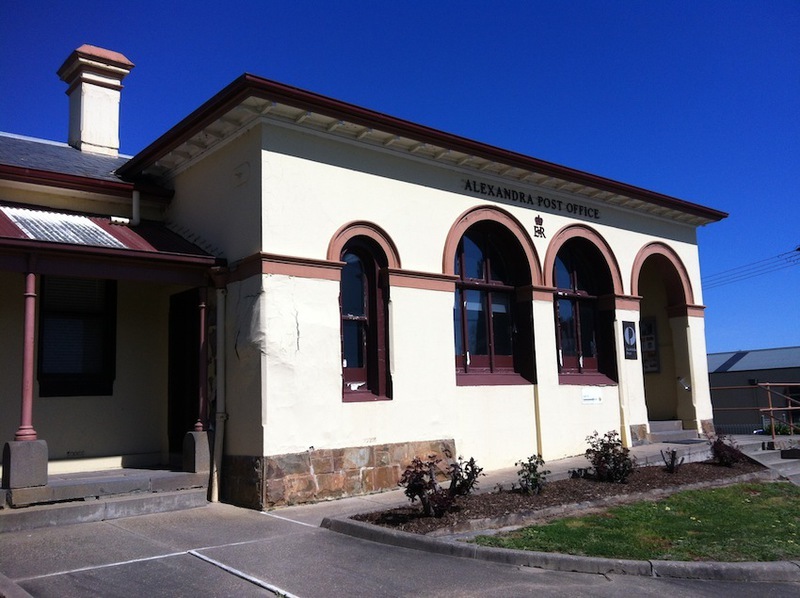 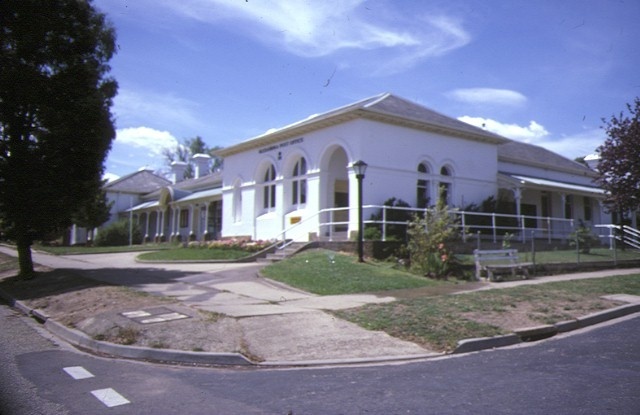 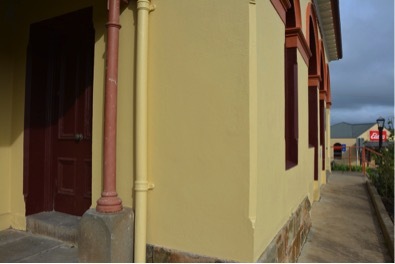 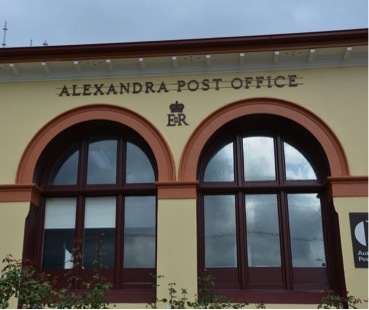 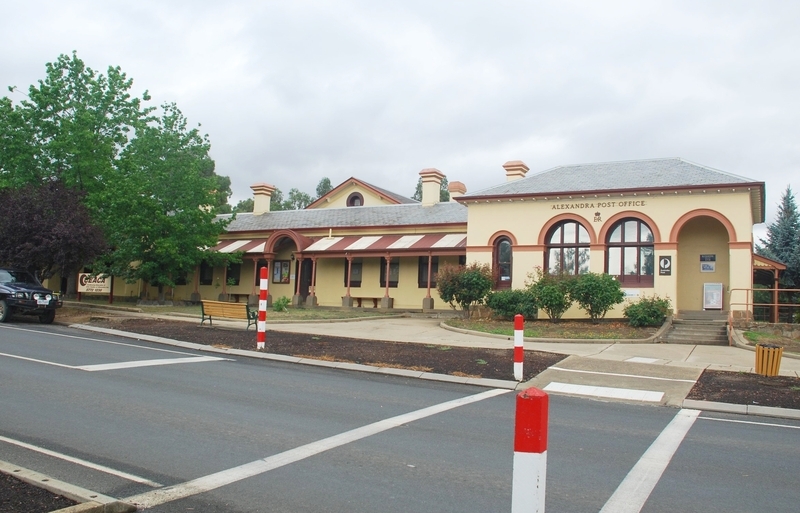 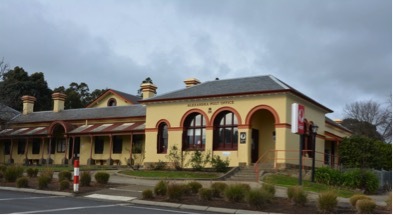 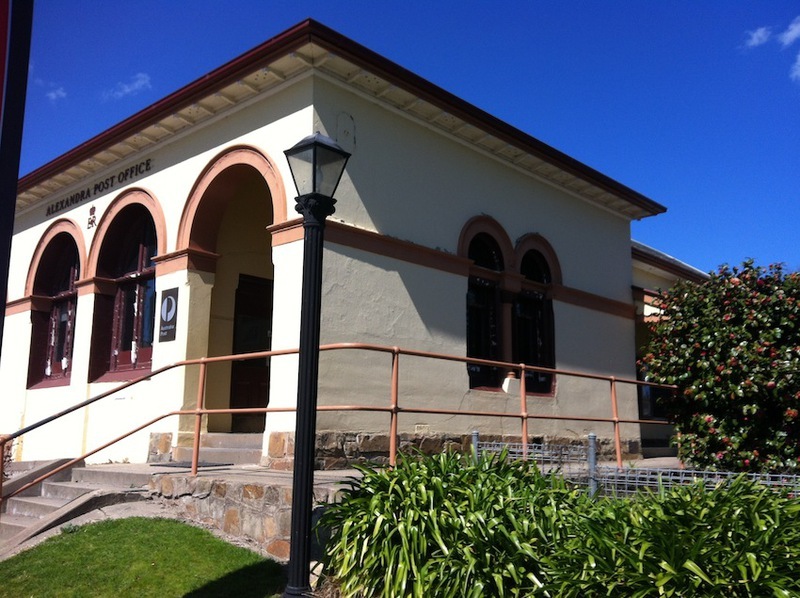 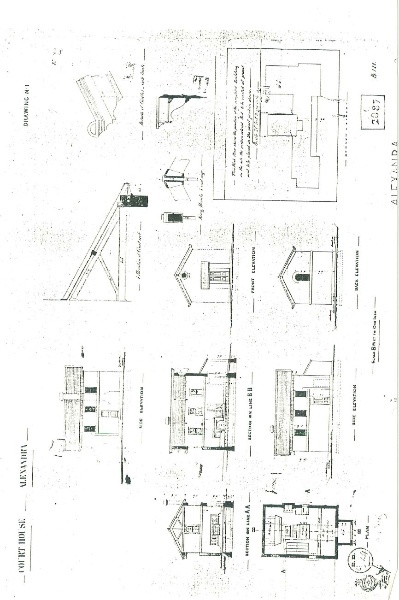 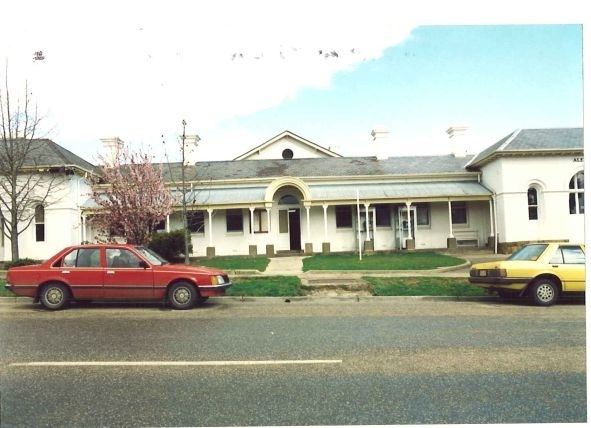 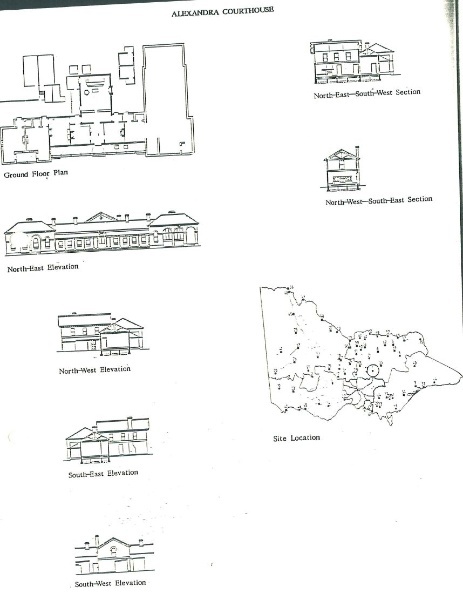 The public offices at Alexandra are architecturally significant as an uncommon example of public works architecture, which incorporates a post office, shire offices and courthouse into a single, substantial compound. 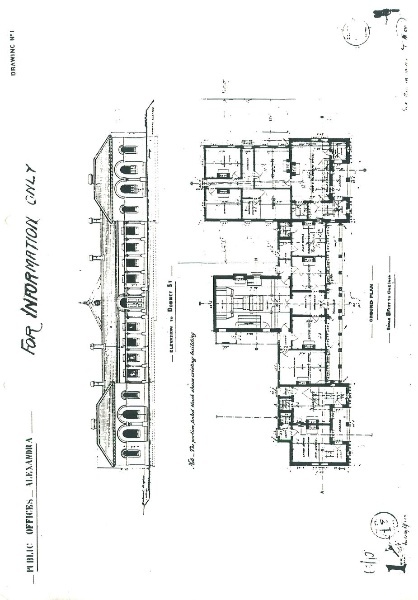 The complex, built in 1877, is unusual because the building has a symmetrical facade of hip-roofed wings united by wide, barrel vaulted central entry, typical elements of the Victorian free classical style, and forms a strong element in the streetscape. 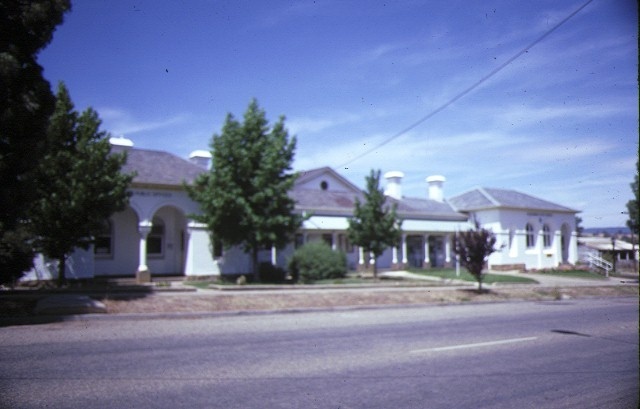 Court House and former Shire Hall, Corner Webster and Downey Streets, Alexandra.